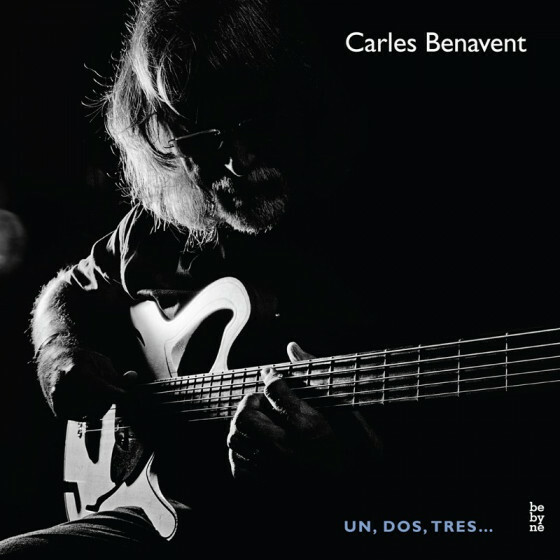 Carles Benavent is one of the most acclaimed Spanish musicians, a world class bass player who has performed and recorded with Miles Davis, Chick Corea and Paco de Lucía, and the biggest names in flamenco music like Camarón de la Isla. 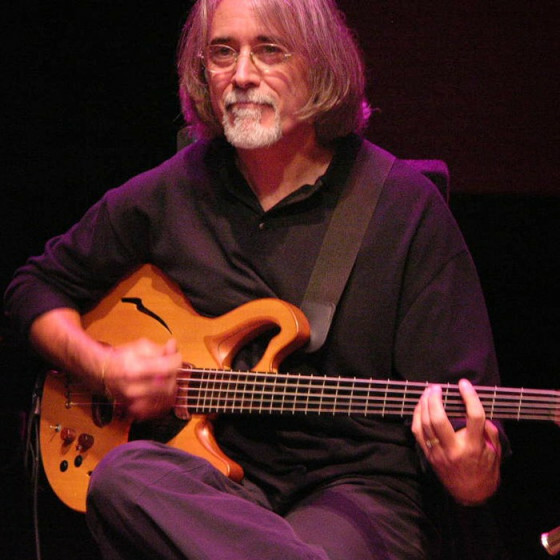 He is widely known, not only as a jazz flamenco bass player, but also as the creator of the flamenco bass style itself. During his 25 years of collaboration with Paco de Lucia, he forged that unique style of playing now widely recognized by the flamenco bass community. 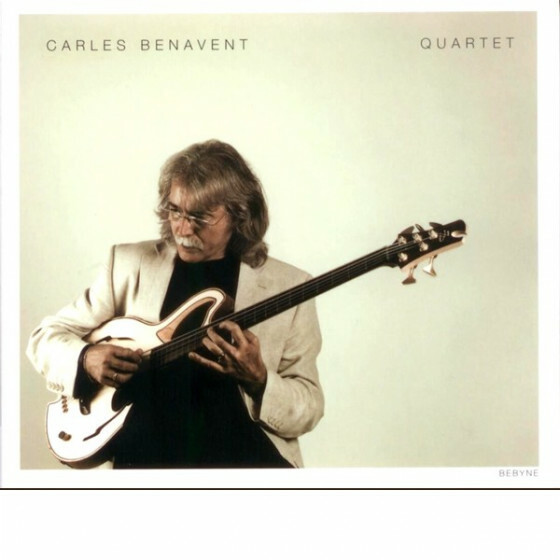 International critics have said that Carles Benavent became for the flamenco style what Jaco Pastorius became for the jazz style. 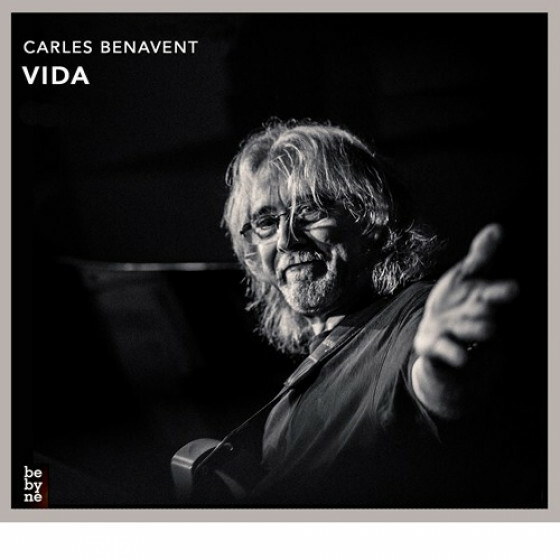 He started his musical career being part of the key fusion bands that emerged in Barcelona during the 70’s: Máquina, Música Urbana, etc. In 1980, he begins to perform with Paco de Lucía touring Europe, America and Japan, a collaboration that will continue until 2001. 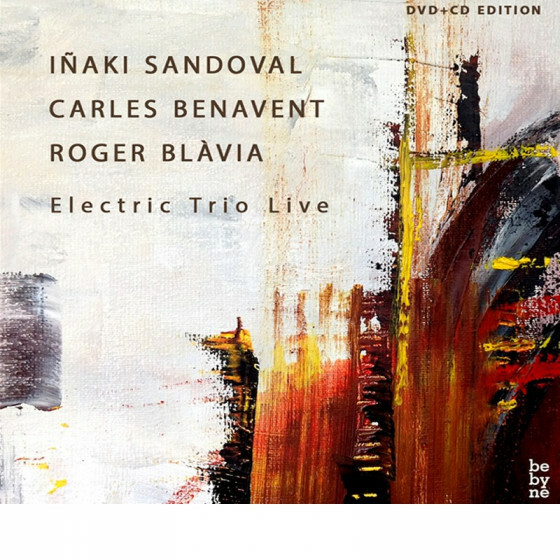 In 1982, he meets Chick Corea and records two albums (Touchtone, Again and Again) and tours all over the world. They do another recording again in 2005 with the Touchstone Band: The Ultimate Adventure, with Steve Gadd, Vinnie Colaiuta, Hubert Laws, Airto Moreira, Hossam Ramzy, and Tim Garland. 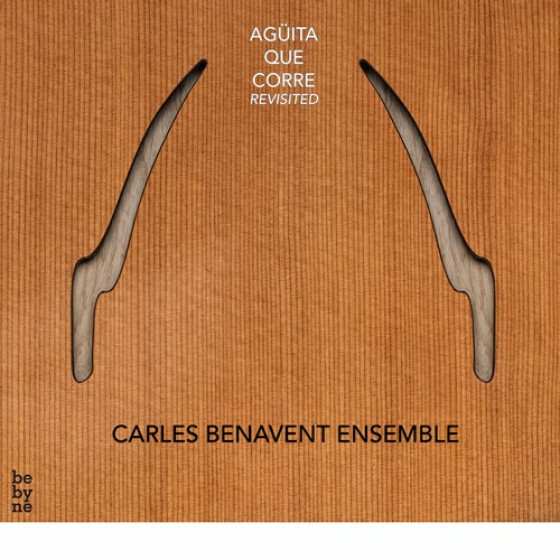 During the 1980’s and 1990’s, Benavent leads his own groups, with Joan Albert Amargós, Jordi Bonell, Jorge Pardo, etc. 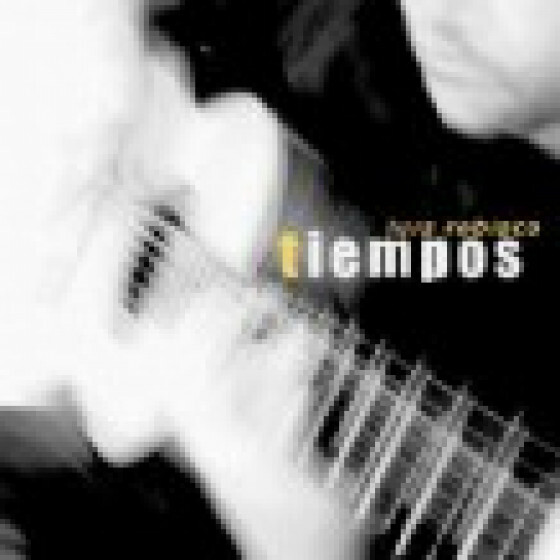 and collaborate with international artists like Michel Camilo, Paquito D'Rivera, Gil Goldstein, Don Alias, Alex Acuña, Vince Mendoza, Giovanni Hidalgo, Michael Brecker, Randy Brecker, etc. 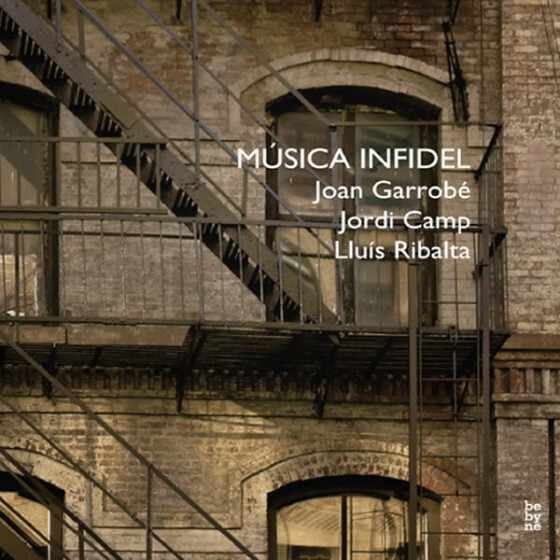 One of his most prolific bands has been the trio with Jorge Pardo and Tino di Geraldo, still active, which received the Spanish Music Academy Award for the Best Jazz Album of 2009 (“Sin Prececentes”, Nuevos Medios). 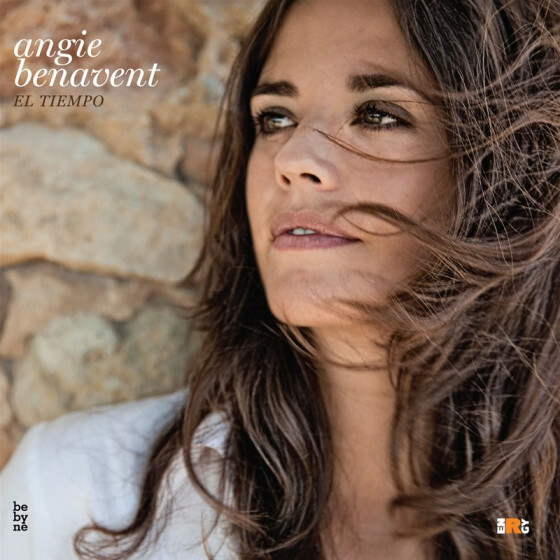 His discography as a leader includes “Iberia” (1978), “Colors” (1989), “Agüita que corre” (1994), “Fénix” (1996), “Aigua” (2003), “Sumando” (con Josemi Carmona, 2006).